All eyes now seem to be on the 2012 Republican nomination race. For some months now we have all been tuning in to see which candidate was sitting on top of the polls that week. Constant ups and downs and lead changes have defined the race thus far. Here at The Wild North we are very interested in current events and everything happening in the political realm so we are making a strong effort to help bring you the most relevant and useful information. Here is a schedule for all of the upcoming primaries and caucus’ that will be responsible for choosing the Republican nominee. This schedule was taken from 2012 Presidential Election News. 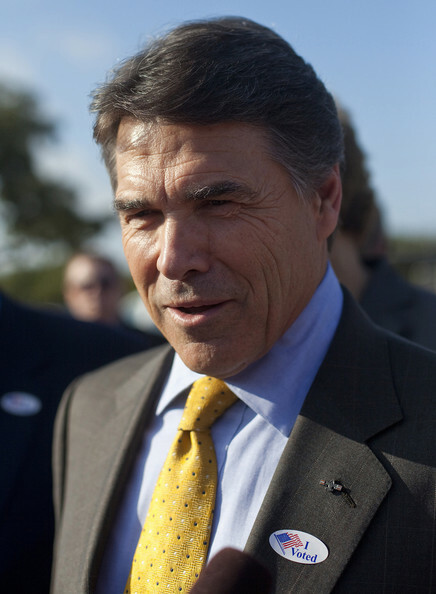 Please check back here for the latest on the Republican Nomination race for 2012. EDIT: I went and changed the delegate numbers because apparently Kyle just made them up.